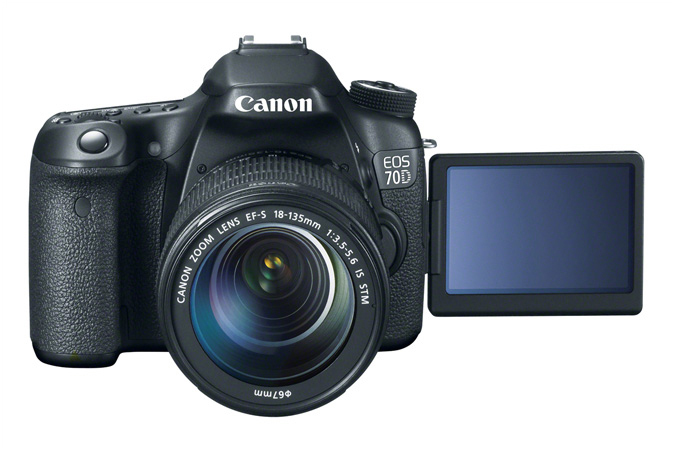 EOS-1D X Mark II announcement coming next week? 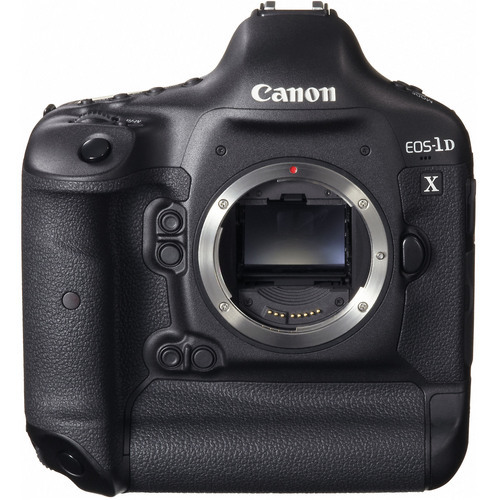 Top Rated Plus seller GetItDigital (99.7% positive ratings) has the Canon EOS-1D X on sale for $4,439.99 $3,999. Free shipping in the USA. Please note: this is likely a grey import item.